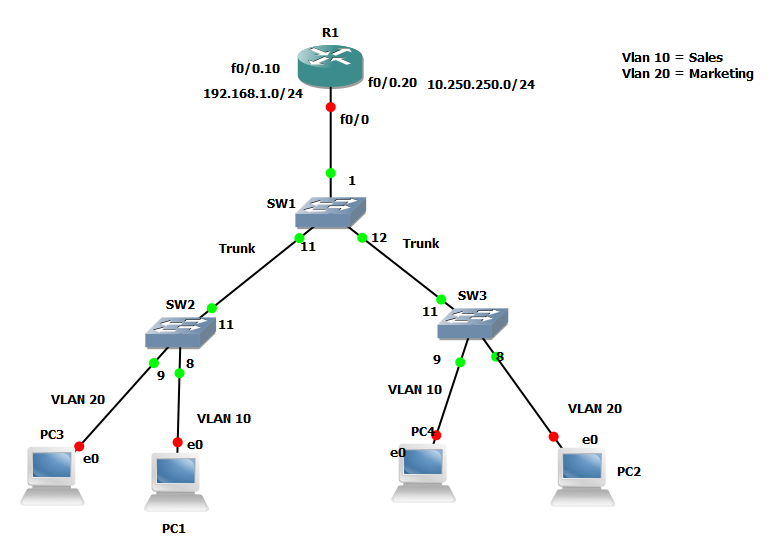 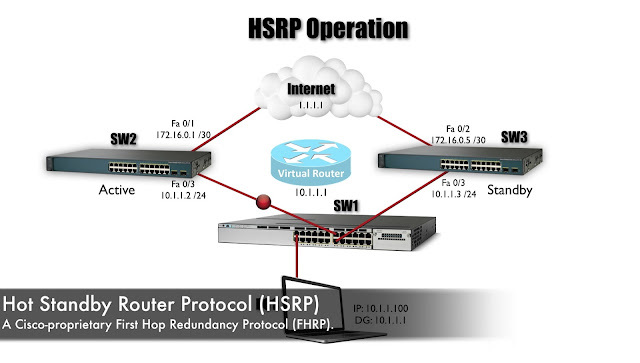 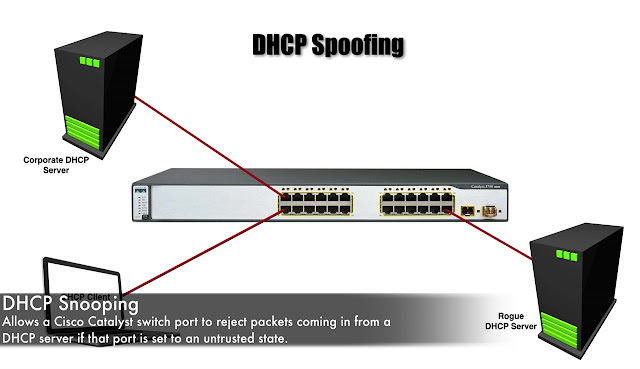 First of all we configure switches with ip address. 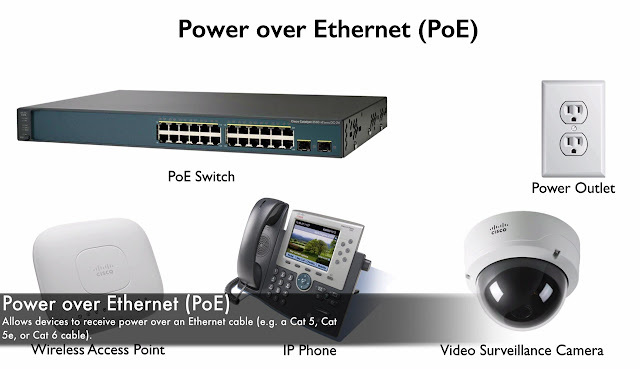 Ø Switch3 (config-if)#switchport mode access. 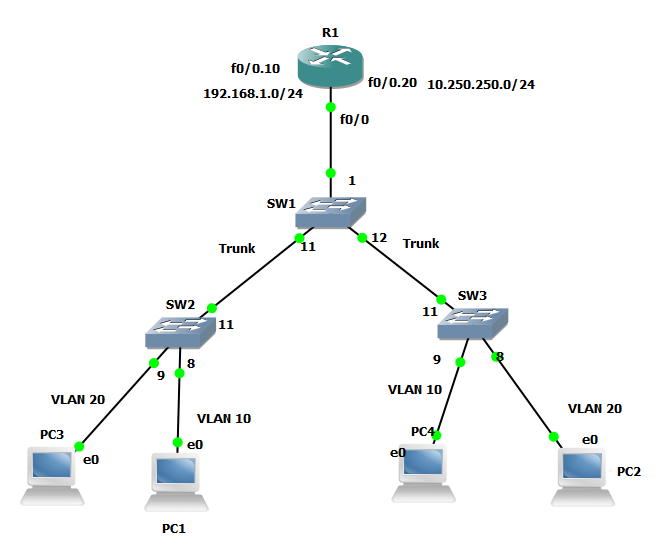 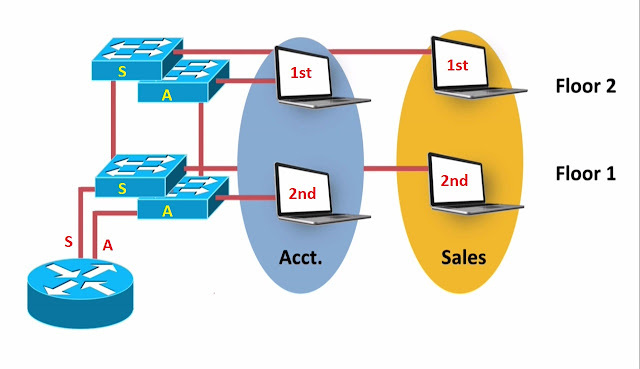 Ø Switch2 (config-if)#switchport mode access.